Heavy-duty, moderate foaming detergent. 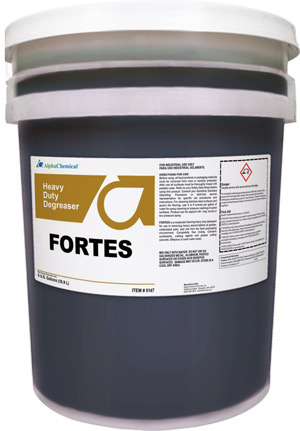 Removes heavy accumulations of grease, carbonized soils, and oils. Completely free rinsing. 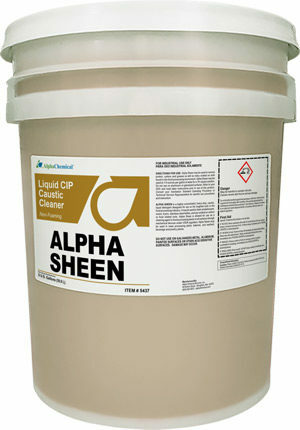 Contains surfactants, wetting agents and grease cutting solvents. 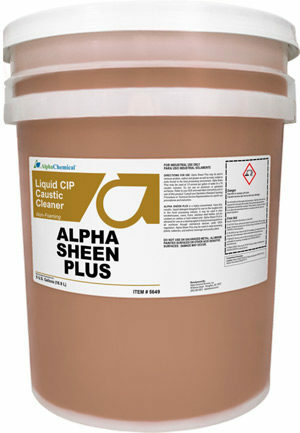 Effective in hard water areas.